Last year, two posts about a pair of Thundercats characters appeared here at Thoughts on the Edge of Forever. The first one focused on Panthro, the second on Cheetara. A commentor on the second Spotlight! post requested that his favorite Thundercat be discussed next, and this blogger promised to write about that character in the New Year. Well, while it is a day late and a dollar short, I hope JorgePr finds this post to be a satisfying review of his favorite character. Today’s Spotlight! focuses on the intellectual member of the Thundercats, Tygra. The team’s architect, scientist, inventor, academic, and moral authority, Tygra often came off as bland or uninteresting to most viewers. While this is an understandable reaction early on, to maintain it is to miss the very important contributions this Cat made to the team and the series. Although his role in combat was not often as spectacular as Cheetara, Panthro, or Lion-O’s were, Tygra was a capable fighter. Using his bolo whip, intelligence, and native strength, he could think circles around most of his opponents with ease. The fact that his whip granted him invisibility only added to his combat capabilities, as it allowed him to sneak up behind or otherwise catch enemies by surprise. From what we saw in the television series, the only problem with this power came when Tygra had to swim. Water – whether it had been specially treated or not – rendered him visible to the naked eye. So in that sense, water was his weakness, a fact we will come back to later. 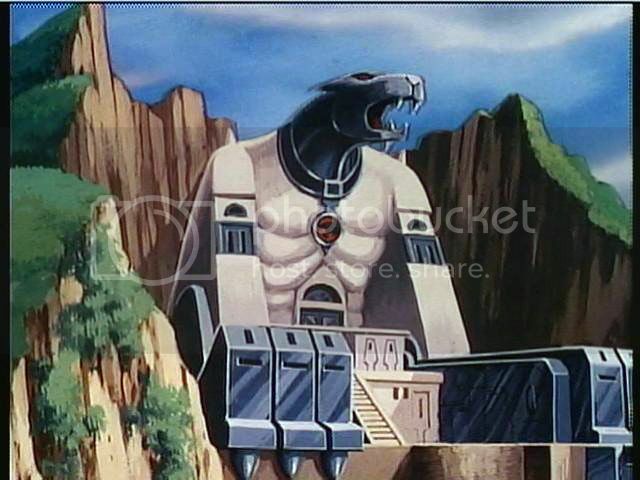 Cat’s Lair, as designed by Tygra in the original series. Due to his architectual expertise, Tygra was the Cat the rest of the team turned to when they needed something built. The designer of Cat’s Lair, the Feliner, and the Tower of Omens, his skill with artistic construction extended to more mundane items and sciences as well. When the Cats were shrunken to the size of insects, Tygra was the one who formulated the antidote. He was also the designer of the recording devices the group later employed to video themselves and their world for posterity. So while he wasn’t as mechanically inclined as Panthro, no one could say he wasn’t a good machinist, either. 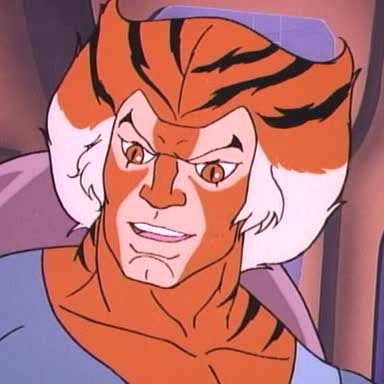 Tygra also acted as the arbiter, recorder, and voice of final authority among the adult Thundercats. This was a position he achieved based on the virtues built into his character from the beginning. Clearly designed to resemble the tiger, where Panthro and Cheetara’s personalities were influenced by their physical attributes (strength and speed) his qualities had a different inspiration: the virtue of integrity. Out of all the Cats, Tygra was probably the one with the strongest attachment to the Code of Thundera. 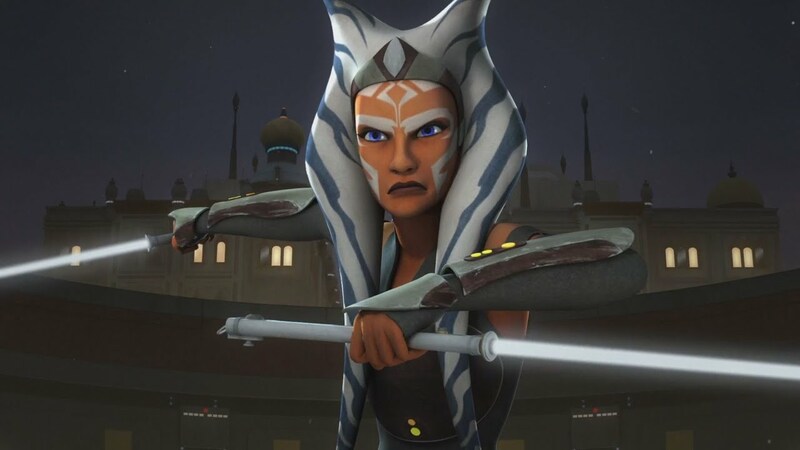 While the others kept it in mind and allowed it to influence their daily lives and decisions, Tygra practically exuded a balanced spirit infused with Justice, Truth, Honor, and Loyalty. More than once, he cited or leaned on the Code to remind the rest of the group of their duties to the denizens of Third Earth or to emphasize the vital need for them to remember, honor, and adhere to their culture and beliefs. Loyalty was probably his most obvious trait. Though he wasn’t afraid to call Lion-O or any of others to the carpet when they were drifting off course, he always did so in a way that was respectful and/or deferential. He was, after all, not rebelling against his Lord or his friends but trying to make sure they corrected their course before it was too late. Despite his vulnerability to mind-control, in the end Tygra’s devotion to the Code and his friends always won out over the evil influences. This brings us back to Tygra’s powers and limits. Besides his bolo whip, Tygra possessed a hereditary trait called “mind power.” This ability played a clear role in only one episode, where Lion-O had to undergo a series of challenges to earn the title of Lord of the Thundercats. However, small hints dropped throughout the series suggest that this psychic talent was one he used in minor ways on an almost daily basis. From a noble House renowned for its talent with “mind power,” Tygra often had to rest and prepare for days before using his psychic abilities for anything major, such as the trial where he tested Lion-O by casting various mental illusions. Unlike Cheetara, Tygra was well trained in the use of his gift. He therefore could not receive psychic images, warnings, etc. the way that she could. This may have made him susceptible to subtle psychic manipulation since, on three separate occasions. Each time Tygra was lured into betraying the Thundercats and/or himself. In two of these cases, though, he managed to overcome the perpetrator’s influence and return to normal. 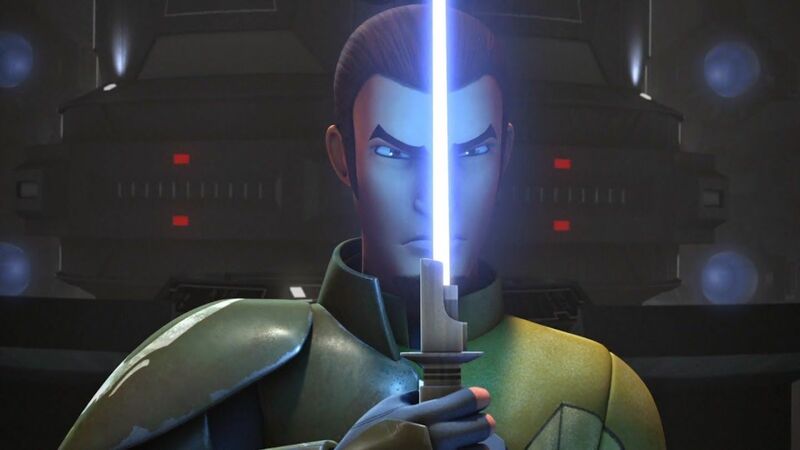 Due to his heritage and calm, controlled demeanor, it only makes sense that he was taught from a young age how to defend against telepathic intrusion at the same time he learned how to use his power to protect himself. This implies that he learned to specifically guard against or block explicit telepathic messages or attacks, making it harder for him to realize when he was being presented with a less forceful psychic lure. To this blogger, that implies that his psychic talent made spontaneous use or abuse of it difficult in the extreme. Where Cheetara’s sixth sense could not be trained or used regularly, Tygra’s ability could, allowing him to block explicit or open telepathic messages without really thinking about it. It is also possible that while he needed to rest up and conserve energy to use his “mind power” for big events, using it for minor tricks in combat took little to no effort. In the first episode of the series, Tygra appeared to vanish – without using his brand new bolo whip to do so. It appears, therefore, that he could and would occasionally use his power to make others believe he had disappeared without resorting to his main weapon during skirmishes. As for the rest of the reboot’s presentation of Tygra, there were some glaring problems – starting with the small fact that they made him seasick. The original series never made it perfectly obvious, but it didn’t take a genius to come up with the theory that water was Tygra’s Achilles’ heel because it made him visible. Reducing this vulnerability to a queasy stomach was one of the ways they chipped away at his character in the reboot. Unfortunately, it didn’t stop there. While his status as Lion-O’s adopted brother was good, along with his more confident air, the resulting rivalry between them – especially where it concerned Cheetara – was absolutely unnecessary. It only got worse from there, as the writers used Tygra to make silly jokes that did nothing to make the stories they told any better than they already were. In fact, the debased treatment of this great Cat was a demerit for the final half of the 2011 reboot, in this blogger’s opinion. They wasted both the story lines they had set in motion and, worse, the rich estate they had received from the original Thundercats series. In an effort to make him more interesting, the writers tore his most powerful characteristic – integrity – from him. They didn’t respect his honesty or his loyalty, though they tried to show the latter on occasion. Most of this was due to the fact that the reboot never referenced the Code of Thundera at all. It reduced the fantastic, chivalrous society which held its nobles and itself to a high set of standards and made it like the writers’ conception of the modern world, only with fantasy trappings. This isn’t to bad mouth the good things they did do in Thundercats 2011. While I have my issues with the series, it did have its moments. And since it gave Tygra some great/good scenes while adding to his story, the writers deserve credit for doing their best. 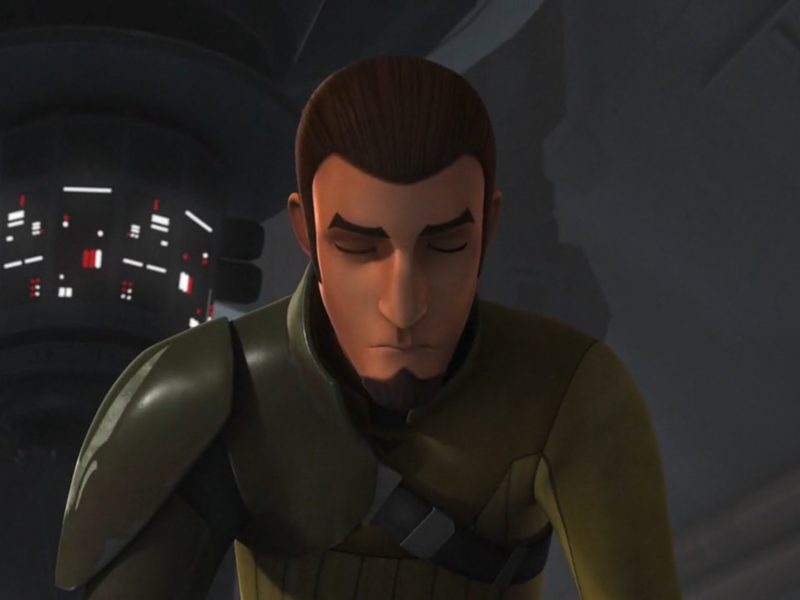 I only wish they had done better – especially where Tygra was concerned. Hopefully, a future series (and no, I am not counting “Soycats” as a new Thundercats series), will treat the franchise and Tygra better. Only time will tell. Until then, I highly recommend watching the original series. The first half of the 2011 reboot is also watchable – though if you do it with a fan of the original series, be ready to hear some complaining. While this blogger dislikes the latter series, it does have some good material in it. You just have to have the patience to find it. This entry was posted in Spotlight!, TV Shows and tagged Cheetara, children, children's animated tv shows, Lion-O, Mumm-Ra, mummies, mutants, Panthro, Snarf, Spotlight!, Thundercats, Thundercats 2011, Thunderkittens, TV, TV series, TV Shows, Tygra on March 29, 2019 by The Mithril Guardian. Even MORE TV Themes to Remember! Here are some more great television themes for you to enjoy, readers! It’s been a while since I saw several of them, but one thing is for sure: they are all worthy forms of entertainment for the discerning audience. That is a guarantee! This entry was posted in Music Reviews and tagged Bat Masterson, Bill Bixby, Diagnosis Murder, Green Acres, Have Gun Will Travel, M.E., marvel tv shows, Matlock, music, Music Reviews, Mysterious Ways, Quincey, The Andy Griffith Show, The Incredible Hulk, The Life and Legend of Wyatt Earp, The Lone Ranger, TV, TV series, TV Shows, TV Theme Songs, TV Themes, Wagon Train, Zorro on March 1, 2019 by The Mithril Guardian. Earlier this year, I posted this Spotlight! article about a character from one of my favorite TV shows. The series in question was Thundercats, and the protagonist we were discussing was Panthro, who was never this blogger’s favorite character. He was much more impressive than I realized at the time, but he’s never been my preferred hero in that universe. Today’s topic, however, was and remains my favorite character in the original series. 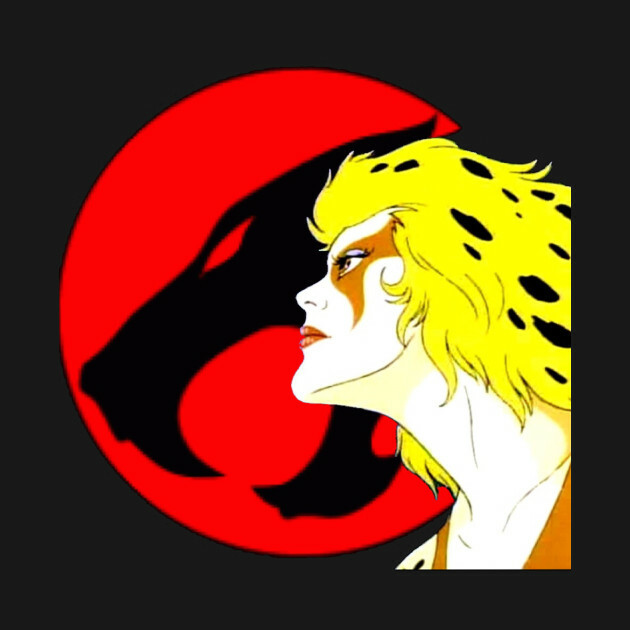 This would be Cheetara, the only adult female Thundercat present for the first season of the show. Another adult female Cat, Pumyra, was added later on, but we will talk about her another time. At first, I admired Cheetara mostly for her ability to run fast. She once hit 120 mph on a morning jog and, I believe, could run much faster in combat. Based on the cheetah, some time ago yours truly learned that this heroine’s personality was also centered on speed. Unlike Pietro Maximoff/Quicksilver and other characters who can run at fantastic velocities, though, Cheetara was a composed, calm humanoid cat woman. She lacked the fiery temper and/or juvenile attitude modern audiences often associate with people who run fast. She had a sense of humor, though. 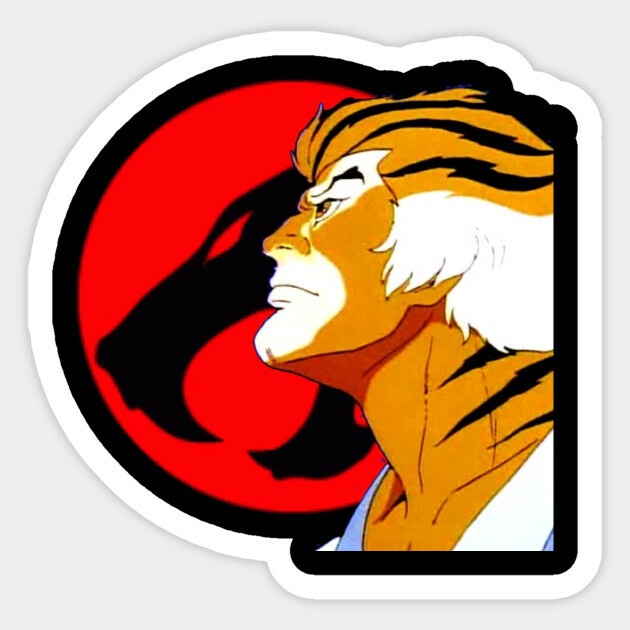 It showed either in dry, witty comments or a smiling, “Right in front of you, [boys]!”, but this did not change the fact that she was the most ‘adult’ member of the Thundercats. The villains had to work really hard to rile her up, as did her teammates. Cheetara didn’t like being insulted any more than anyone else, but when she knew that someone was trying to bait her with derogatory comments, she shrugged the bad behavior or nasty remarks off. The male Thundercats tended to take such things more seriously, something that occasionally puzzled their female friend. She would become righteously angry if taunted by an enemy or when she saw an injustice committed, but otherwise she was very hard to ruffle. This naturally meant that Cheetara rarely slipped into hysterics or dramatics. So if she grunted or stumbled with pain or surprise, the rest of the adult Cats converged on her faster than ants on a picnic. Cheetara didn’t have time or patience for theatrics, so any sign of distress from her automatically signaled an imminent problem of some kind. Thus she was the team’s barometer for trouble; if she reacted badly to something – even if it was something they couldn’t see – then the male Thundercats instinctively began looking for whatever problem was headed their way. Another power she had that was equally interesting, though sometimes it could be deadly. This power was Cheetara’s “sixth sense,” a limited form of telepathy that occasionally allowed her to feel and “see” when another Thundercat was in trouble. It was never shown enough to satisfy this viewer, but the writers made good use of in nonetheless. Cheetara’s limited telepathy wasn’t something she could truly control or use in spectacular fashion for most of the show’s run. Generally, her latent psychic power flared up without her conscious will or effort. The one time Cheetara was able to use it as a genuine superpower came when the Lunataks – bizarre, evil creatures native to Third Earth – were using a device to scramble her psychic power in order to cover up one of their evil schemes. Overcoming their manipulation, Cheetara was able to free the captured Thundercats with a burst of telepathic power straight from her heart, mind, and body. It was the most stunning display of psychic strength she ever demonstrated. With all this going for her, readers, it’s not hard to see why this blogger considered Cheetara her favorite character. Over time, her speed became less impressive than her personality, and to this day she has remained my preferred Thundercat. Given my unvarnished opinion of the 2011 remake for this series, though, it seems natural to assume that I didn’t like her appearance in the reboot. 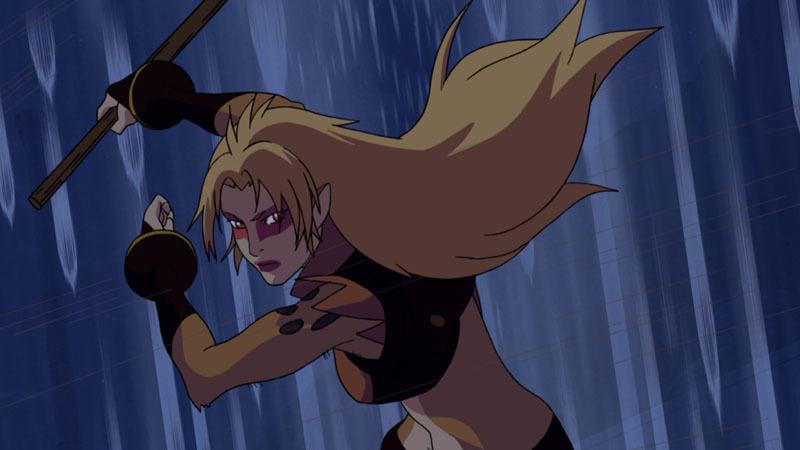 In actuality, with regard to Cheetara, the 2011 series gave me very little to complain about. In terms of personality, the new version was pretty close to the original conception of the character. What changes were made to her behavior were so minor that they’re not even worth consideration. Nevertheless, I did have a few gripes with the 2011 presentation of the character, primarily with her outfit. In the original series, Cheetara’s suit covered everything but her right shoulder and arm. Now, that’s not exactly a smart fashion choice for a woman who intends to enter combat on a semi-regular basis, but the fact is that her original suit protected most of her body. Thundercats apparently needed little to no protective outerwear on their homeworld, Thundera, so it makes sense that Cheetara and the others would retain some measure of enhanced durability on Third Earth. This is the only reason (aside from the animators’/writers’ taste in fashion) that I can supply for Cheetara’s original, one-sleeved costume. Her new suit in the 2011 reboot, however, has no such excuse. This costume was a ratty brown two piece with an exposed midriff and no boots. It was obviously meant to make the 2011 Cheetara look “cool” and “edgy,” a truly stupid move on the part of the new show’s writers. Even at her highest speed, wearing a get-up like that put her vital areas in serious jeopardy during a fight. More to the point, the original Cheetara would not have been caught dead in such a tattered uniform. She was never an “edgy” character in the original series and she didn’t need to be in the new one! My other gripe was that the new writers for the show disposed of Cheetara’s latent “sixth sense.” That power had led to several interesting, thought-provoking episodes in the first Thundercats series, and it could have spiraled off in dozens of amazing directions during the new show. Some might argue that the affinity the new Cheetara showed for using Jaga’s magic was an homage to her dormant telepathy, but her “magic” powers were only demonstrated once in the reboot. To my mind, that’s hardly compensation for the loss of such an interesting trait, readers. Despite these complaints, the 2011 series did improve on Cheetara’s portrayal in one regard. 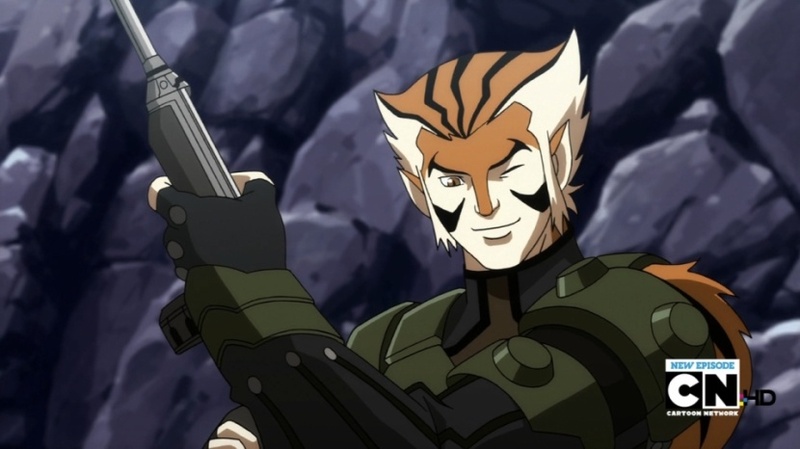 In the original series it was hinted that she and Tygra, a male Thundercat based on the tiger whom we will discuss later, were a couple. Other episodes, however, blurred the line and implied there was a mutual romantic interest between her and Lion-O, the ruler of the Thundercats. This could get confusing from time to time, especially since the series’ creators and subsequent merchandise made it plain Tygra and Cheetara were an item. Although I genuinely despise the books, the one good thing that the comics based on the series did was to show the two had married and had a couple of Kittens. It’s about the only thing I give the comics’ creators credit for doing. Though the reboot writers led Lion-O to believe that Cheetara was romantically interested in him, they later demonstrated that she had an unequivocal romantic devotion to Tygra. Aside from the attempted love triangle, this was a really good move on their part. While the 2011 series didn’t treat the two as well as it should have, it at least made their mutual attraction clear, allowing them to show their love for one another and to act on it. For that, the new show deserves some points. Well, readers, this has been fun. It’s nice to get back into the rhythm of these Spotlight! posts. I’ve been doing so many Zoids ones that, added to my month-long hiatus, I almost forgot how to set the stage for these articles! Stay tuned for a new, non-Zoids focused post soon. It should be a rolling-ly good one. This entry was posted in Spotlight!, TV Shows and tagged cartoons, Cheetara, children's animated tv shows, Emmanuelle Chriqui, Lion-O, Lynne Lipton, Panthro, Pietro Maximoff/Quicksilver, psychic, racing, running, sixth sense, Spotlight!, telepathy, Thundercats, TV, TV series, TV Shows, Tygra on September 21, 2018 by The Mithril Guardian.